John Vlismas has poked fun at most of the dark horses in our collective mental stable. He has touched racism on its studio, wrapped his tongue around the human brain, and even goosed God as they passed each other in the passage. 2018 was a tough year for Vlismas, as he lost one of his favourite human beings on Earth - and ended a long term relationship. Loss is a theme most of us don`t see as one to write a new hour of comedy about - but John isn;t most of us. "the end" is by far his most personal, raw, dark and deeply funny show. He will take you into the psychology of death, illustrate the lengths we will go to to pretend it won`t happen and finally take you to site of his beloved Dad`s last breath. 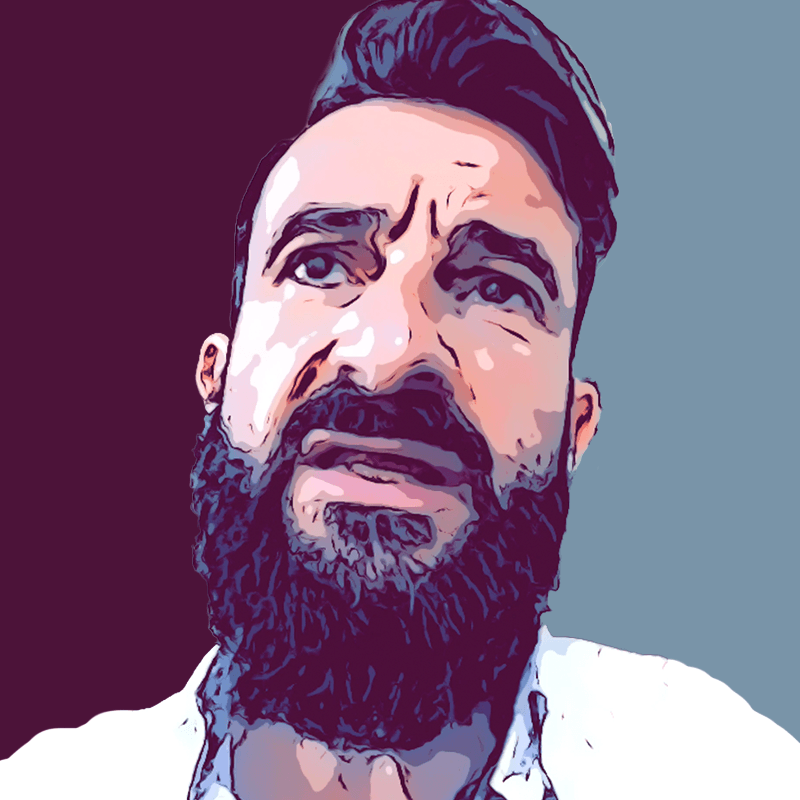 You may think John Vlismas is a mad man, but he proves in this show that he is determined to go right into the darkness of the human condition and find humour deep inside - where nothing is supposed to be funny. "I`ve always said that the best comedy is horror`s neighbour. Safe comedy is offensive to me - like alcohol free beer. The ultimate horror is our own death, mostly because we have grandiose ideas of self as a species. If there is a heaven - why are funerals possibly sad? Because deep down, we all know that it`s the end." Book to see "the end", it will make you glad you`re alive.